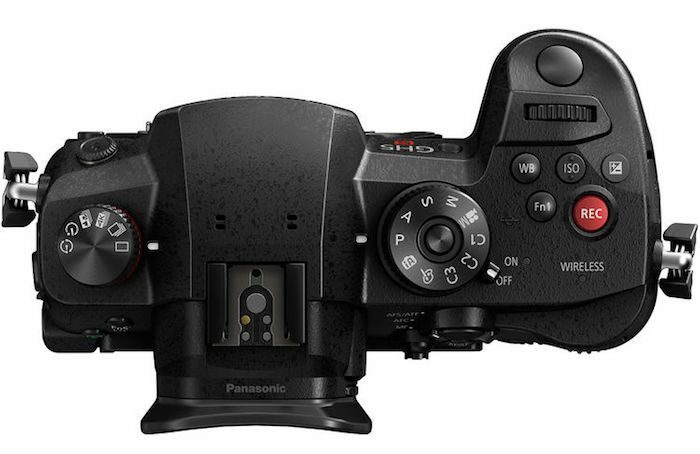 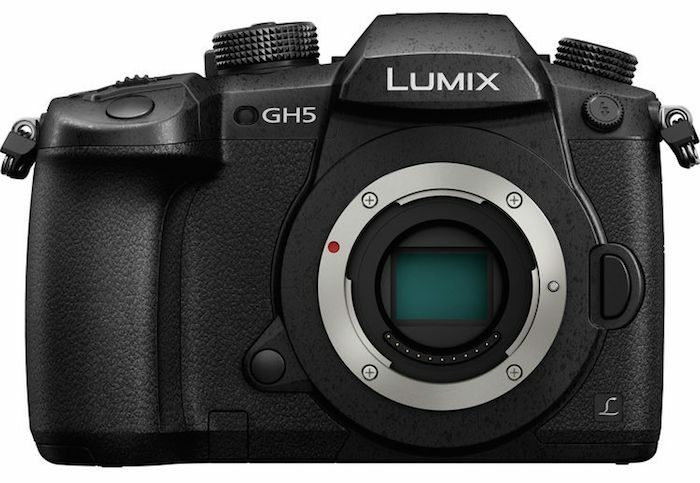 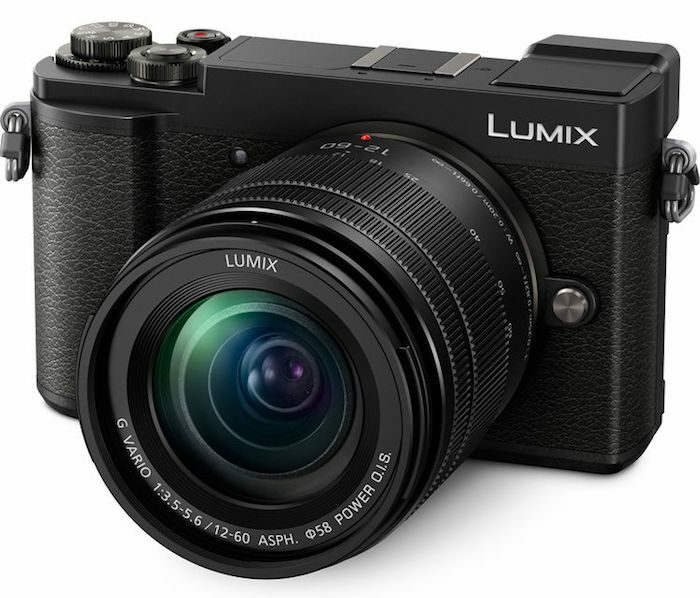 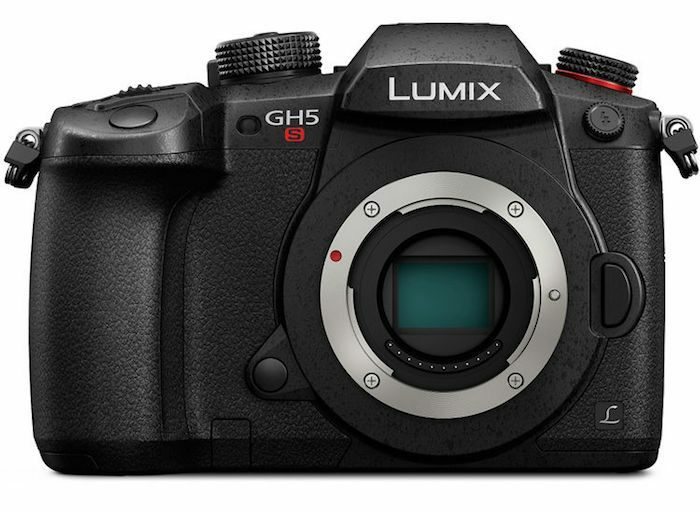 Amazon has the Panasonic LX100 for $559.95 right now (compare at $797.99). 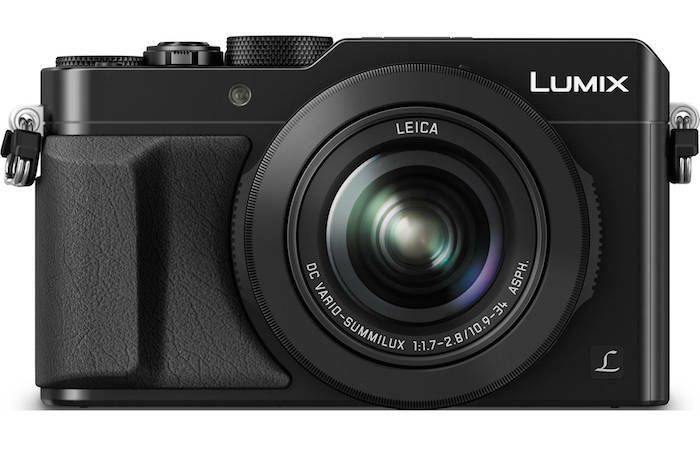 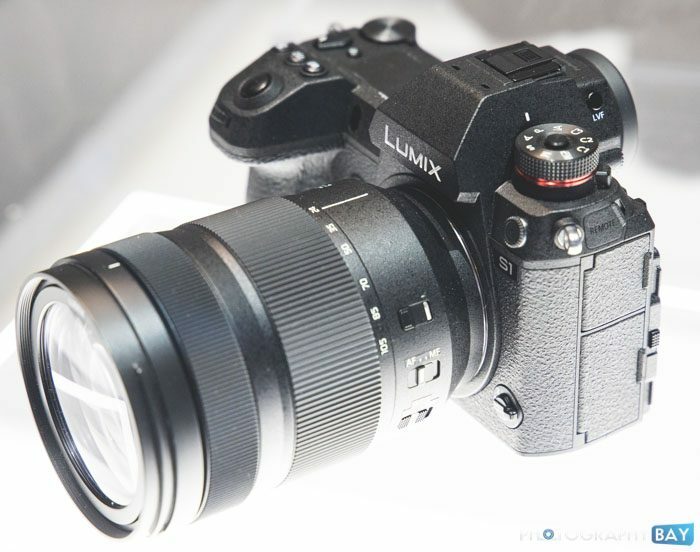 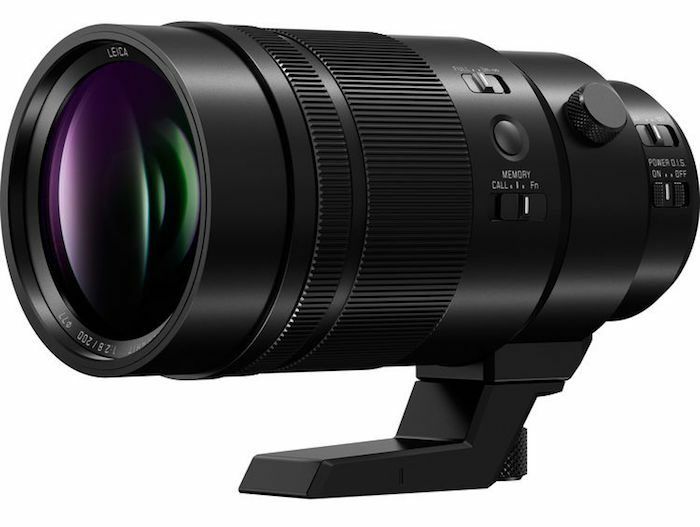 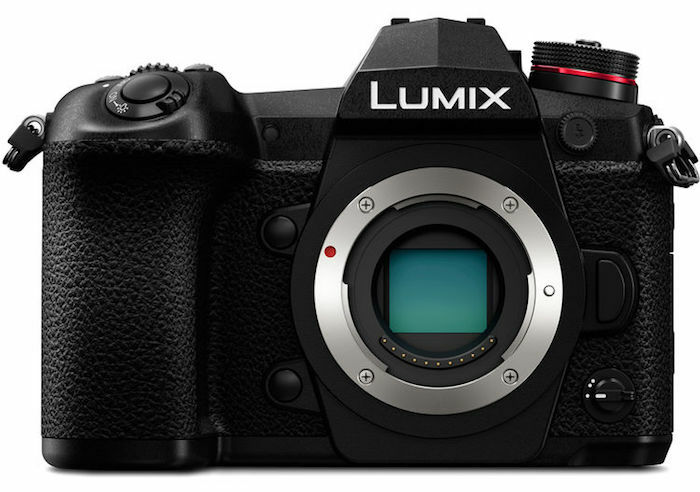 The LX100 features a 16.8MP 4/3″ sensor and a Leica 24-75mm equivalent lens with a bright f/1.7-2.8 aperture. 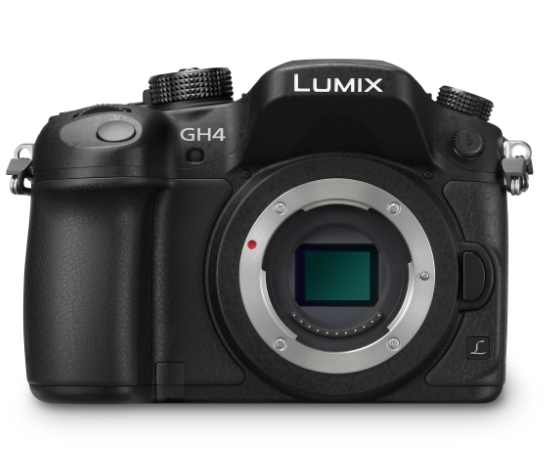 The camera captures 12.8MP still images in 4:3 aspect ratio. 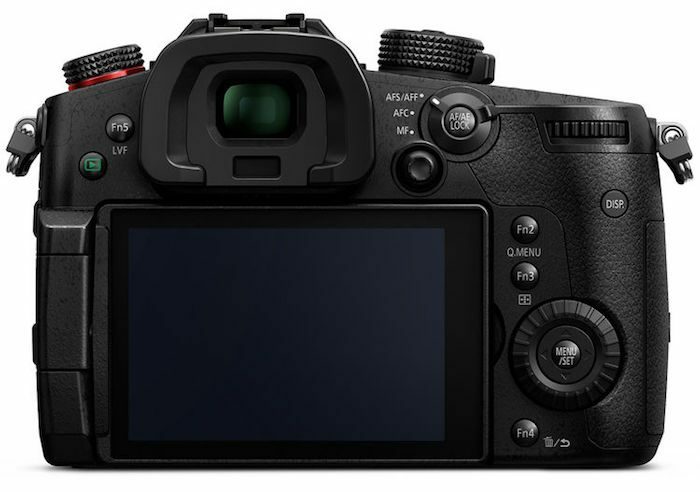 Additionally, it captures 4K video at 30/24 fps and 1080p video at 60 fps. 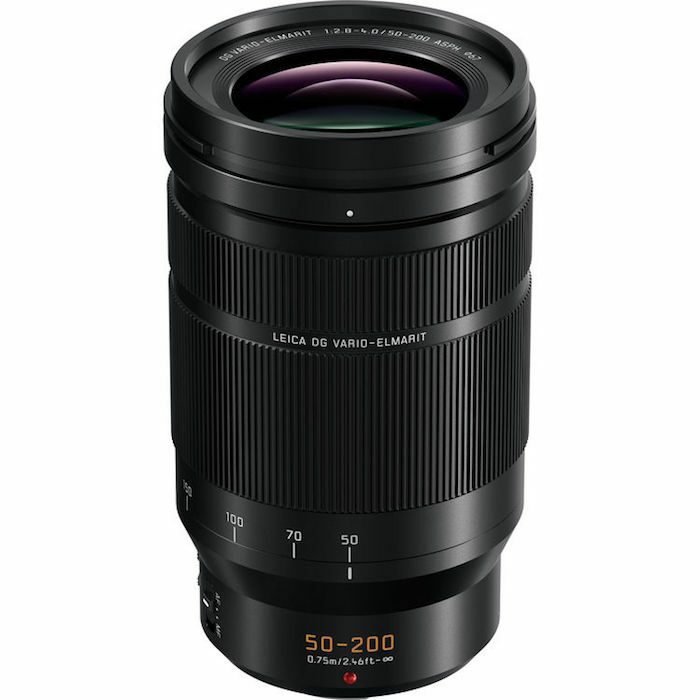 Check it out while it lasts here on Amazon.com.